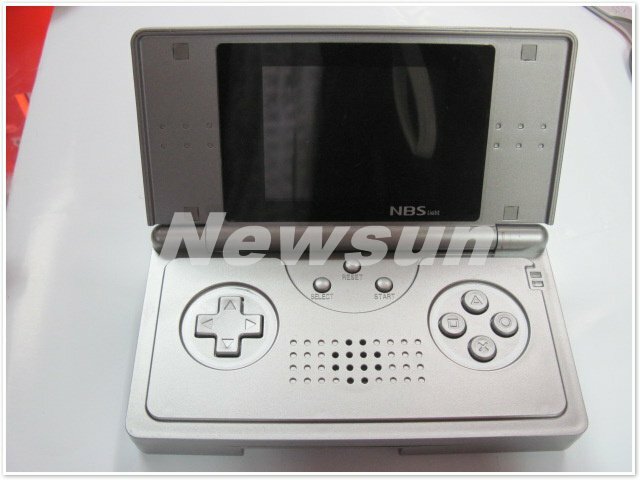 4.3 Inch Handheld Game Console 8G PMP Game Player Free 1000 Games! With FM Camera TV Out Hot Selling! 20PCS/LOT, For PSP2000 Function Buttons Keypad Flex Cable( 3 in 1 Set), Free shipping by DHL or EMS!! Hot sale! Original Earphone Jack flex cable for Sony PSP 2000, Free shipping.